What can Salesforce do for you? This ebook is a great first step to your answer. 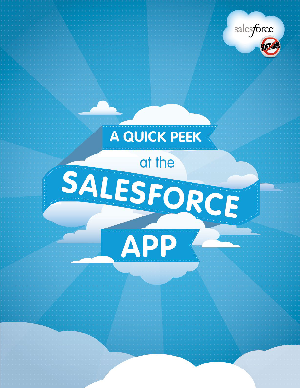 Download it now and get a taste of the world's #1 sales, service, and marketing app. Download now.